The sacred ceremonies in which new monarchs are crowned kings and queens in the United Kingdom have significant parallels to the LDS Mormon endowment. These traditions stem from ancient times in English history, and have remained relatively unchanged in form throughout ages. 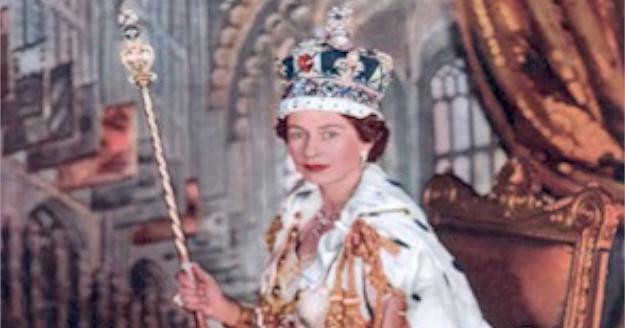 The most recent coronation ceremony was on June 2, 1953, when Queen Elizabeth II ascended to the throne. This ceremony took place in Westminster Abbey, a well-known ancient church in London, England, signifying that this was a religious ritual. The reason for the parallels to the temple ordinances is clear. 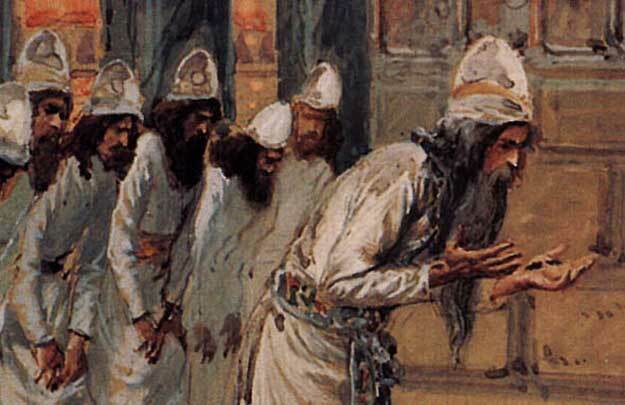 The LDS endowment is, likewise, a coronation ceremony in which members of the House of Israel (Church members) are promised to become kings and queens, priests and priestesses, and are given all the rights, privileges, knowledge, and wisdom necessary in order to make that promise a reality. By doing so, members of the House of Israel become one with Christ (John 17), and therefore receive all that Christ has been given, including a crown, a robe of righteousness, and a throne (Rev. 1:6; Rev. 2:10; Rev. 3:21). The endowment is ancient, being given to our first parents, Adam and Eve. Since that time it has gone through many stages of apostasy, corruption, assimilation, and adoption into many different forms and by many different people. But glimpses of the temple ordinances can still be seen in these practices.